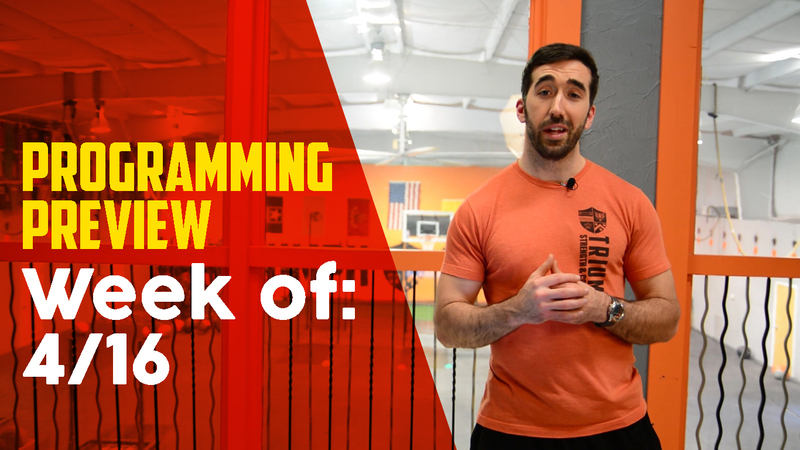 We’ve got a great week of workouts coming your way. We’ve been in a sort of “Murph prep” recently. Getting you geared up for a long, high rep workout. This week is no different. There will be no classes on Saturday due to the Earth Movers meet. If you have not signed up yet and are interested in lifting something heavy and having some fun, you can do so HERE.